There are no stop lights on Little Cayman, home to 150+ residents. There are very few 4 wheeled vehicles, most folks commute by bicycle on this 10 mile long island. 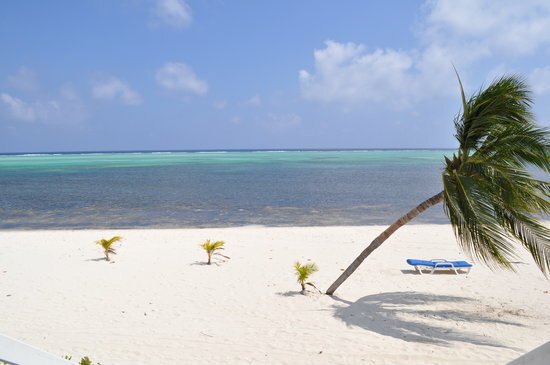 Little Cayman is all about rest, relaxation, and getting away from the maddening crowds. Visitors bask in the beauty of it's unspoiled natural splendor. Little Cayman is located 80 miles northeast of Grand Cayman. It is the smallest and least developed of the three Cayman Islands. It is a quick 30 minute flight from Grand Cayman where you can fly there in the morning and be diving the infamous Bloody Bay Wall that afternoon. Bloody Bay is consistently ranked as one of the world's top wall dives. The Little Cayman real estate market offers investors numerous opportunities to realize profits from their investments in just a few years. There is something for everyone in the Little Cayman real estate market. Put your trust in a proven real estate agent and come see what all the fuss is about.